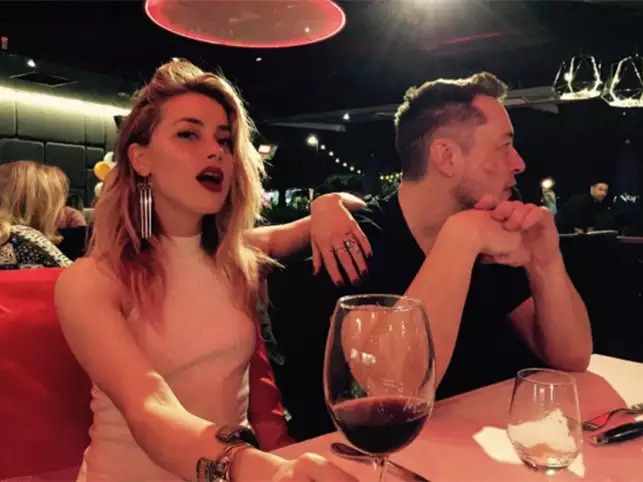 Amber Heard‘s ex-boyfriend Elon Musk will now be apart of Johnny Depp‘s $50 million defamation case. The Pirates of the Caribeann star is accusing his ex of “having an affair” with Elon during their marriage. “We have now issued subpoenas to Amber Heard, her hoax assisting friends, Elon Musk and other witnesses to explain the avalanche of video, audio, photographic and testimonial evidence with which we intend to confront them,” a rep told Page Six. Amber and Elon were first seen gettinc close in July 2016 in Miami, just weeks after she filed for divorce from Johnny. A month later it was revealed that the Tesla co-founder had been trying to meet Amber “for years”, even though she was married to the actor. Just a few weeks ago Johnny, 55, filed a $50 million defamation suit against her. And this week Amber’s team filed a new statement saying Johnny “had become a totally different person, often delusional and violent” during stages of their marriage. Claiming he abused alcohol and drugs, Amber said she referred to him as “the monster”.